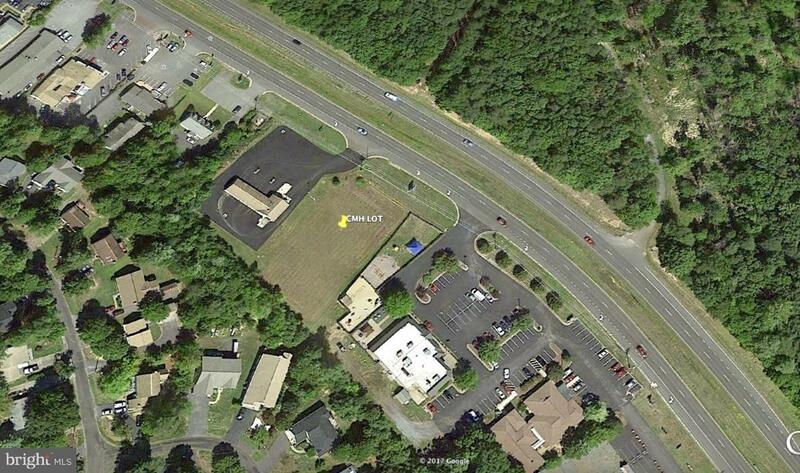 Vacant 1.14 acres located along busy Route 3 corridor in the Lake of the Woods commercial sector of Orange County. A lot with prime development potential and suitable to wide ranging options. Lot is largely on flat grade and has all public services available. Commercial entry defined.